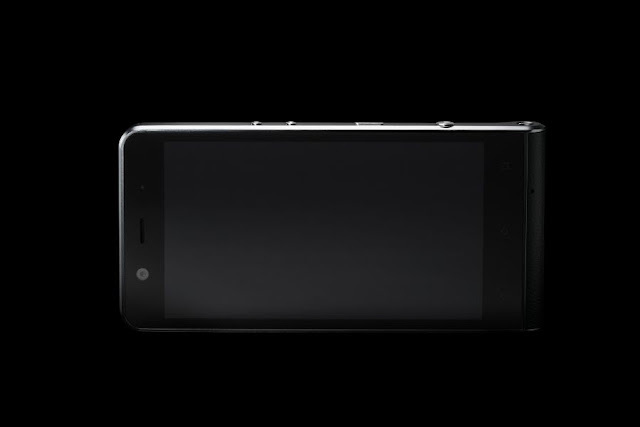 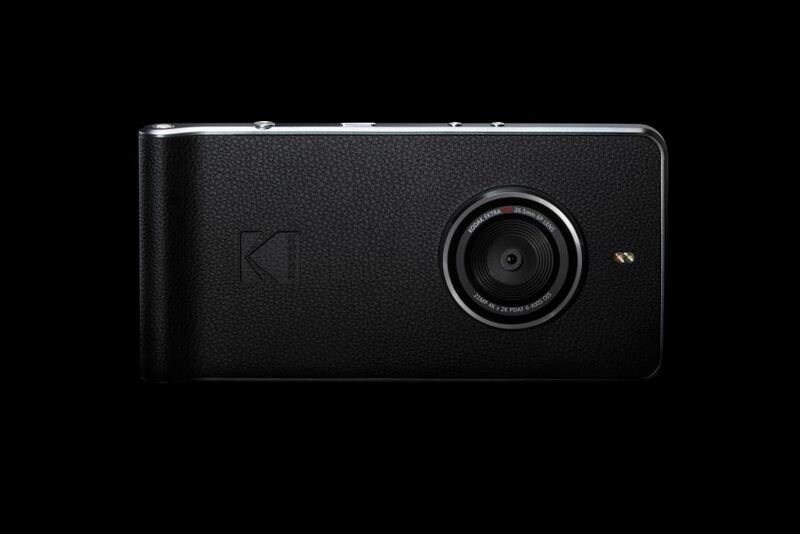 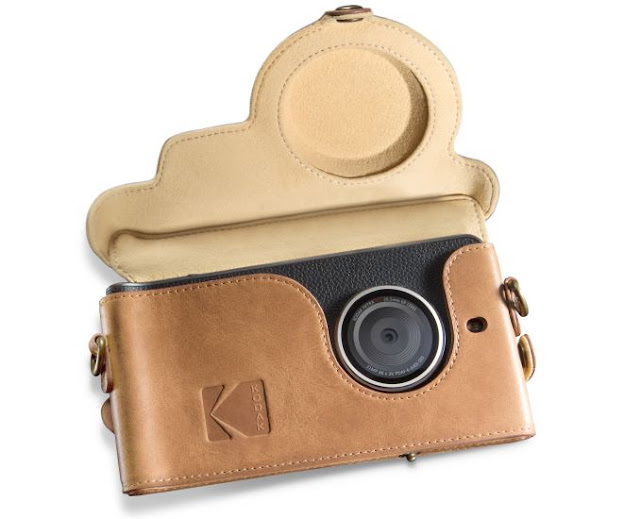 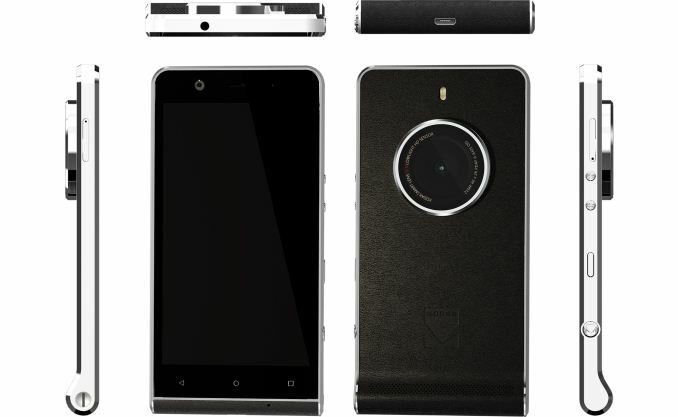 Eastman Kodak Company and Bullitt Group today unveiled the KODAK EKTRA Smartphone, a photography-led smartphone designed for those with a passion for photography, from enthusiasts to experts. 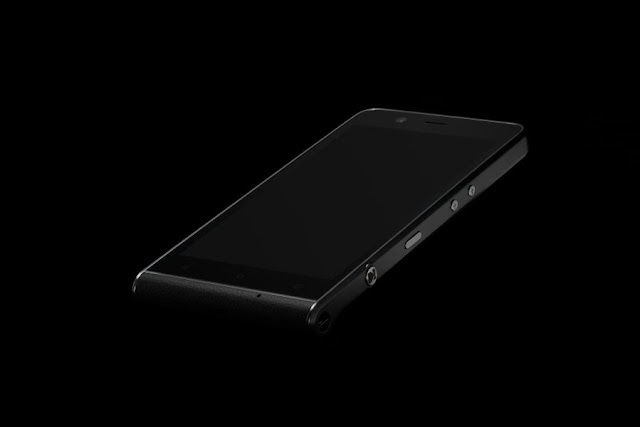 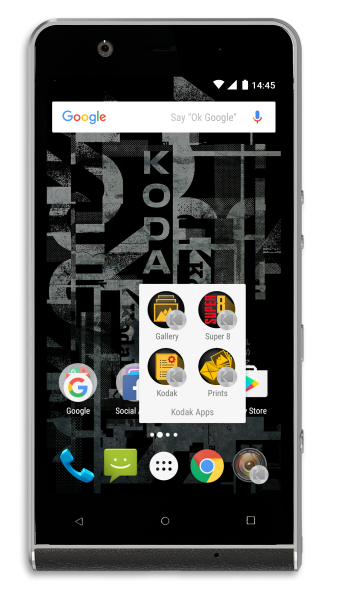 The KODAK EKTRA Smartphone fuses the best of Kodak’s rich history in imaging with the latest innovations in smartphone photography. 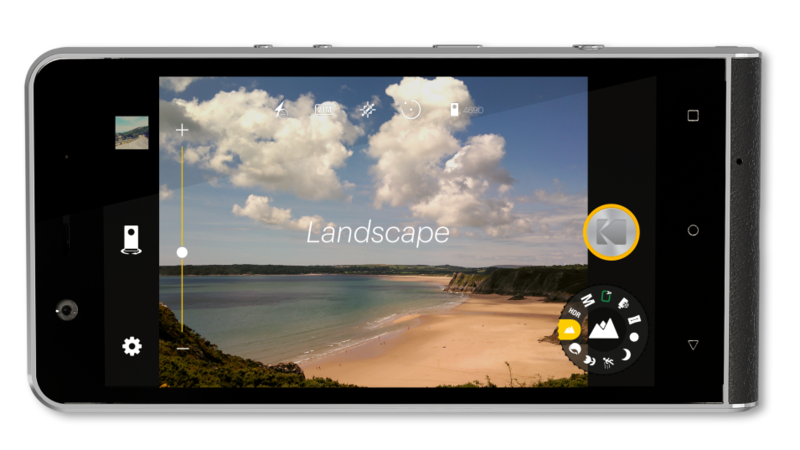 Launching soon across Europe, the KODAK EKTRA Smartphone lets keen photographers capture exceptional images, whatever the environment, with an incredibly fast smartphone, tuned for the best in image quality and media management.